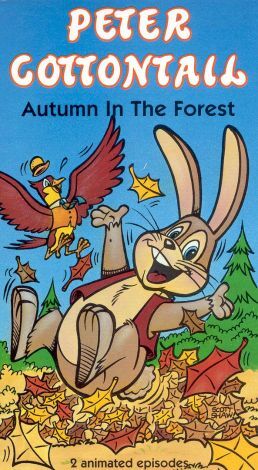 This video contains two animated episodes of Peter Cottontail. In "The Straw Hat Monster," Peter Cottontail finds himself hiding from Reddy Fox under an old straw hat. While he is under the hat, he decides to play a trick on his old enemy. In the second episode, entitled "Reddy Fox and the Sheep," Peter needs help to pull off a prank. He uses a yummy meal of beetles to enlist the help of Jimmy Skunk.